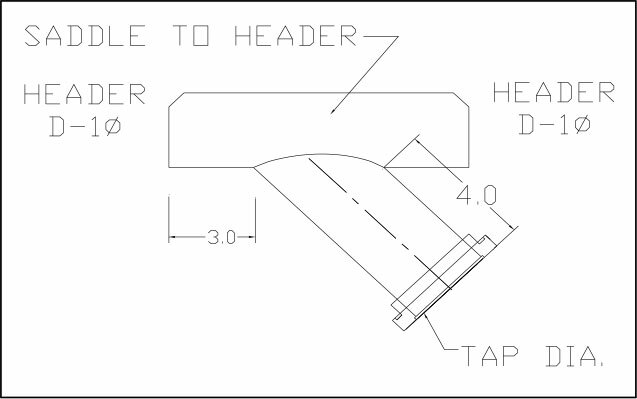 Branch Tap, and a ATS Saddle Tap connecting the branch to the header. 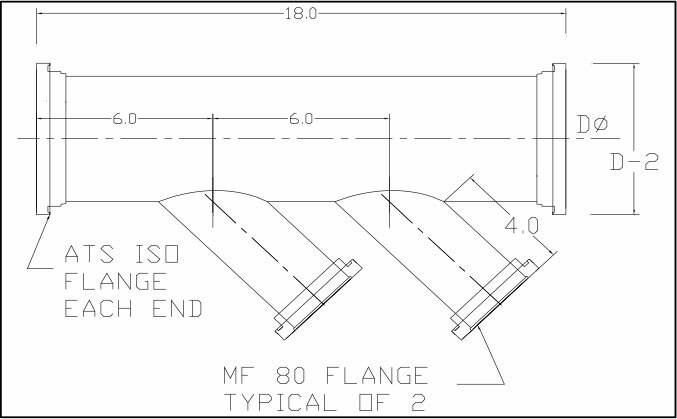 The intent of the ISO flange system is to have removable sections of duct that can be cleaned and reinstalled on a periodic basis. 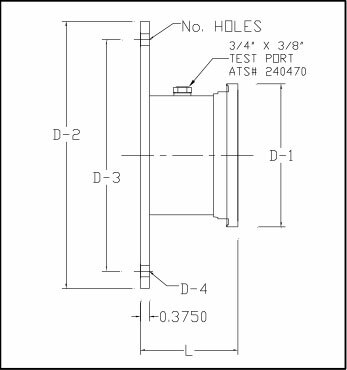 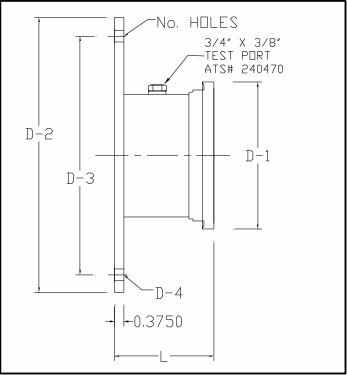 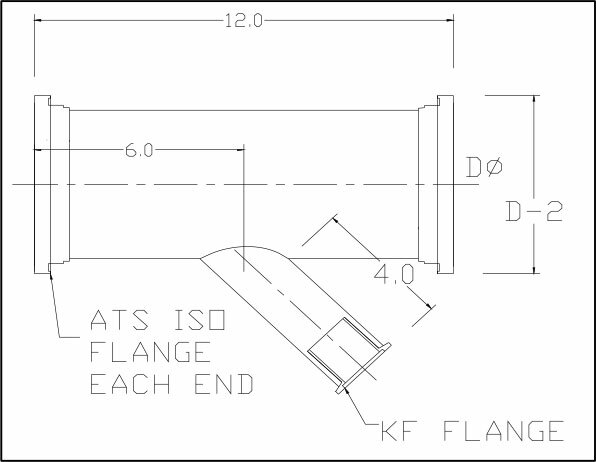 ISO Flanges are provided on each end of an assembled section of ductwork connected with ATS H-Collars or Slip Collars. 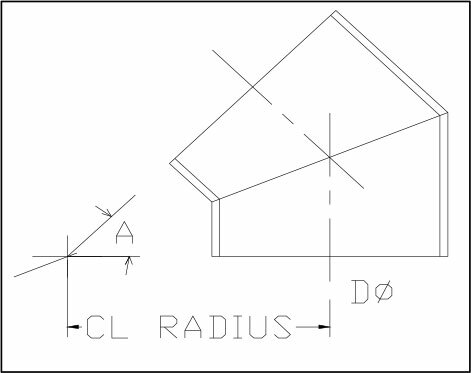 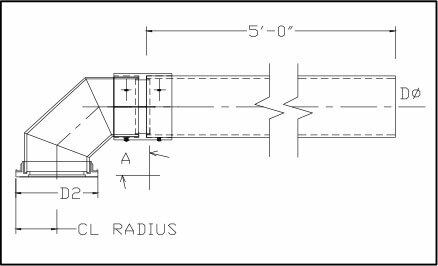 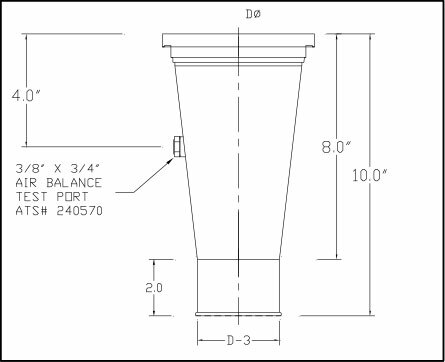 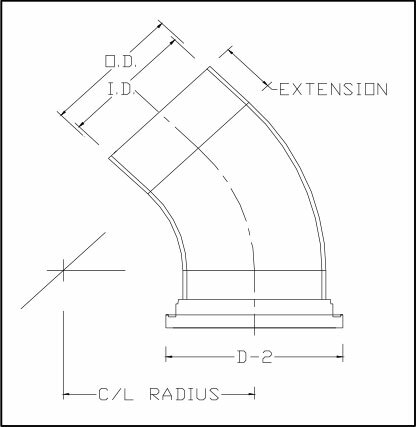 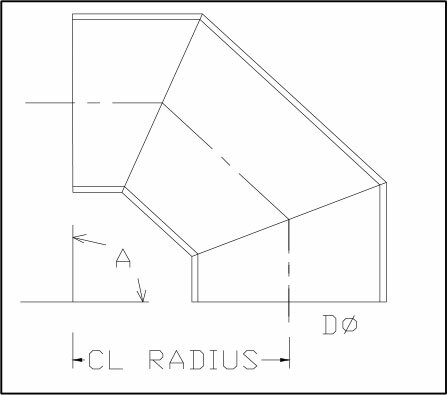 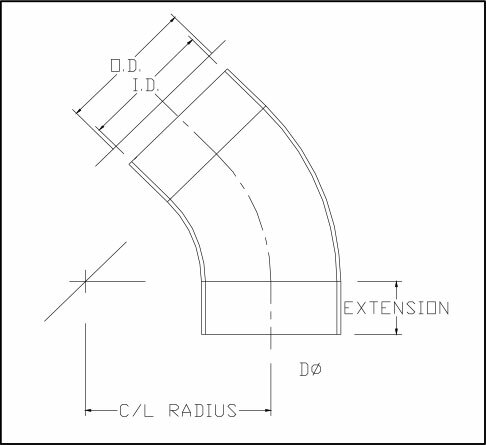 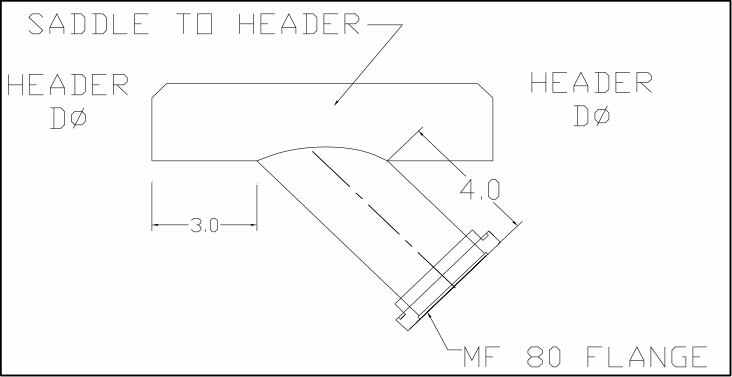 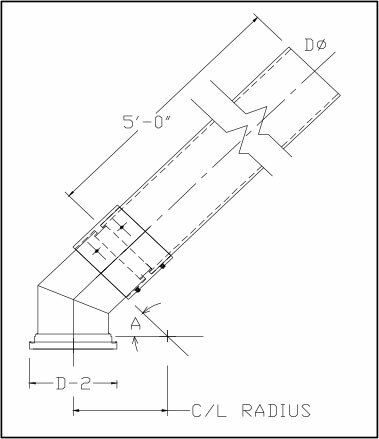 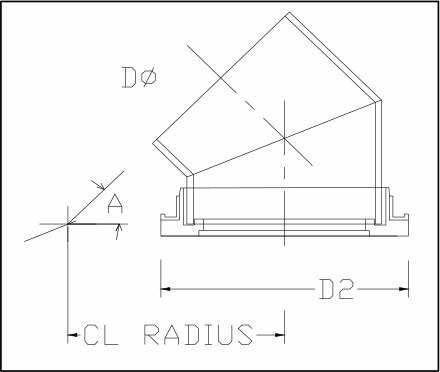 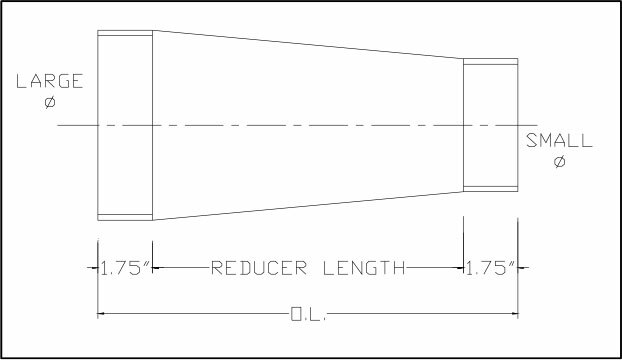 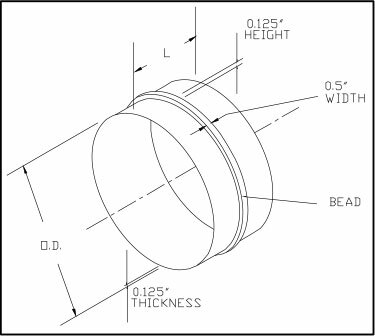 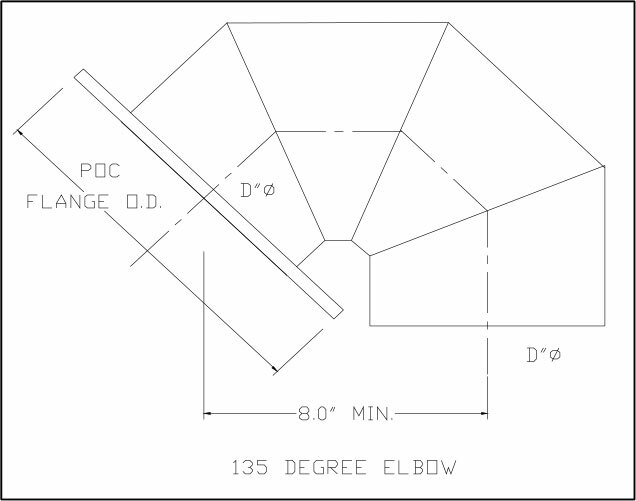 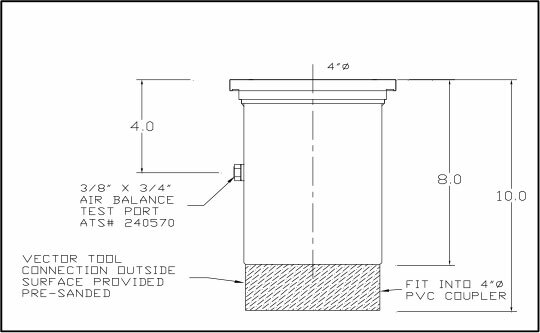 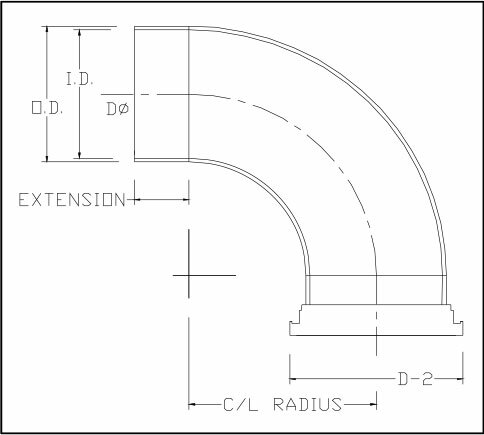 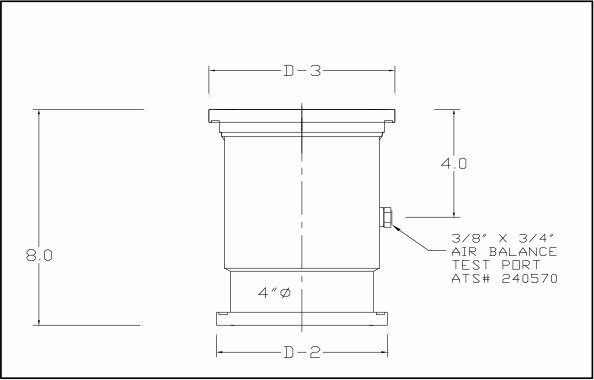 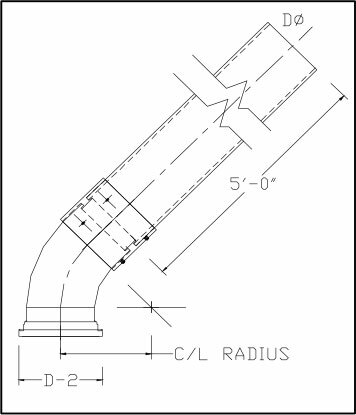 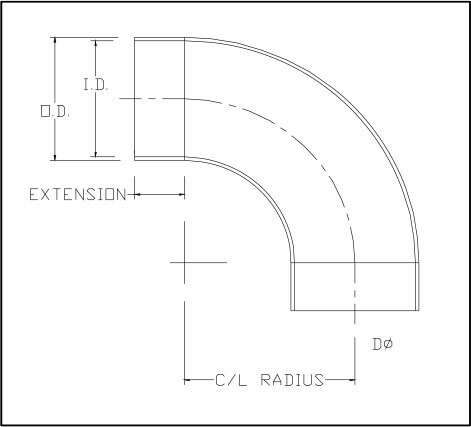 The design criteria is to have an ISO Flange connection anytime the duct assembly section breaks through a 24″ x 24″ x 60″, 3-dimensional conceptual box. 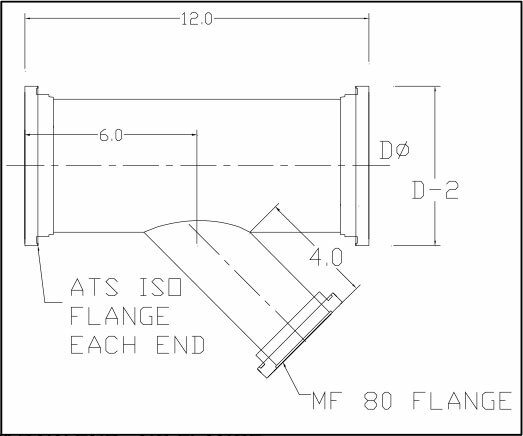 These small assemblies are easily removed, cleaned and reassembled. 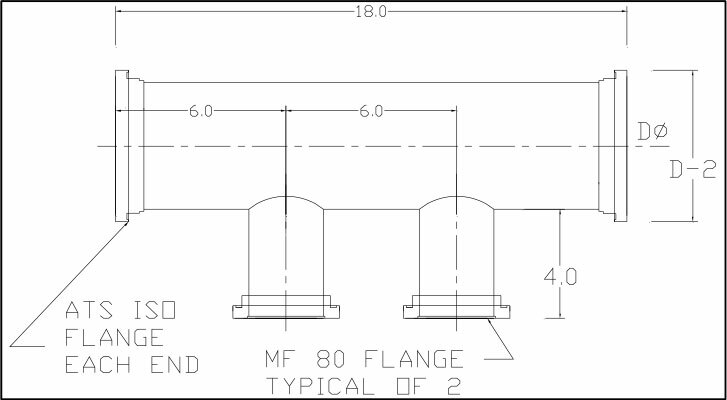 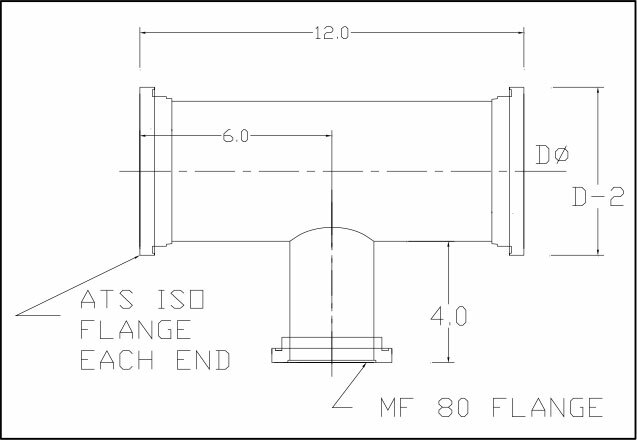 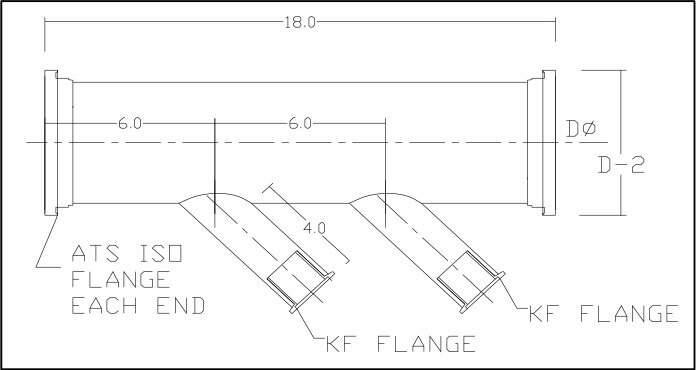 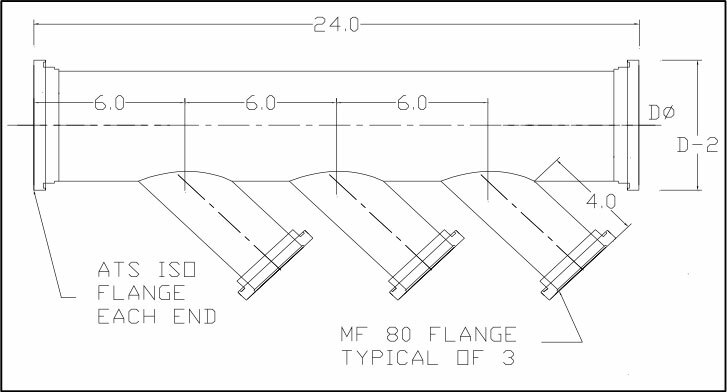 The MF style of the ISO Flange is used to connect ATS duct sections, fittings (such as dampers), etc. 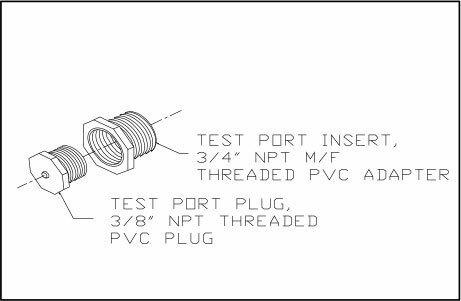 They are primarily used to connect ATS to ATS, or ATS to the major tool connection outlet. 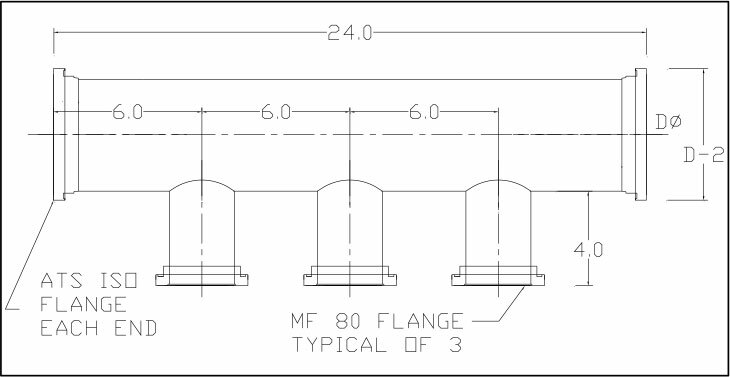 The major components are the MF-ISO Flanges, the Seal Ring Assembly and Double Claw Clamps. 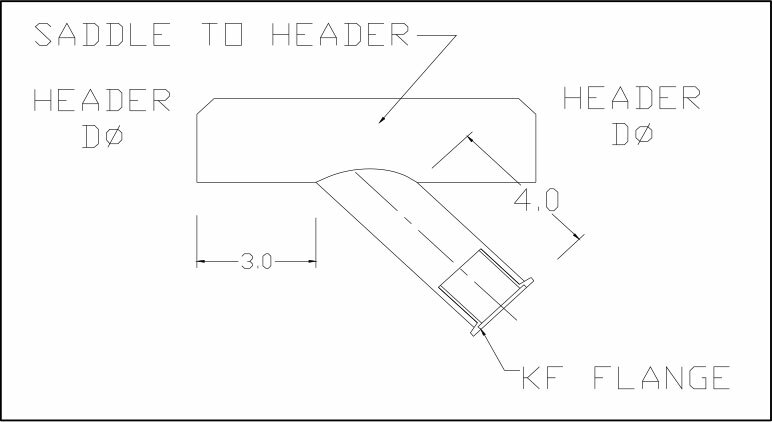 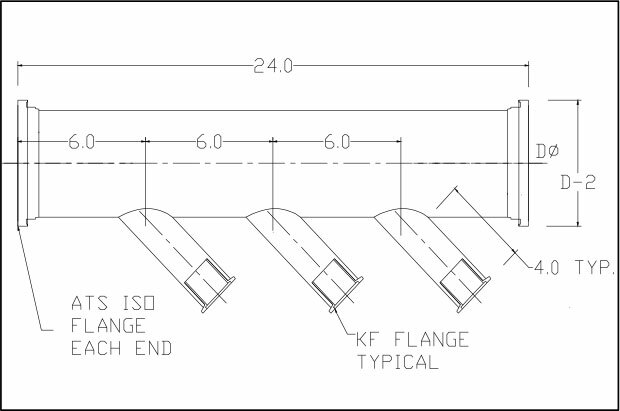 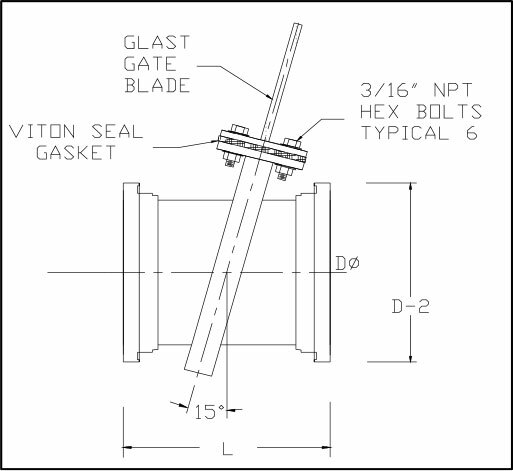 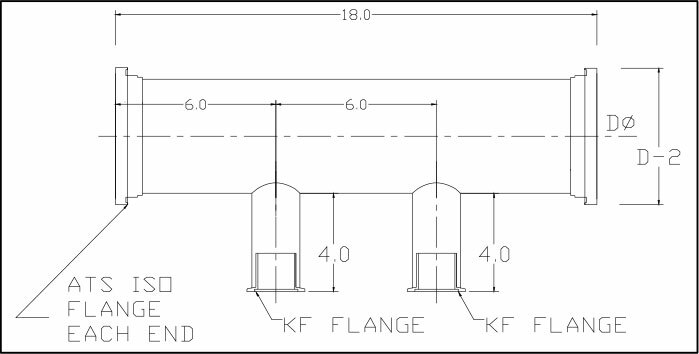 The KF style of the ISO Flange is used to connect ATS to stainless steel tubing. 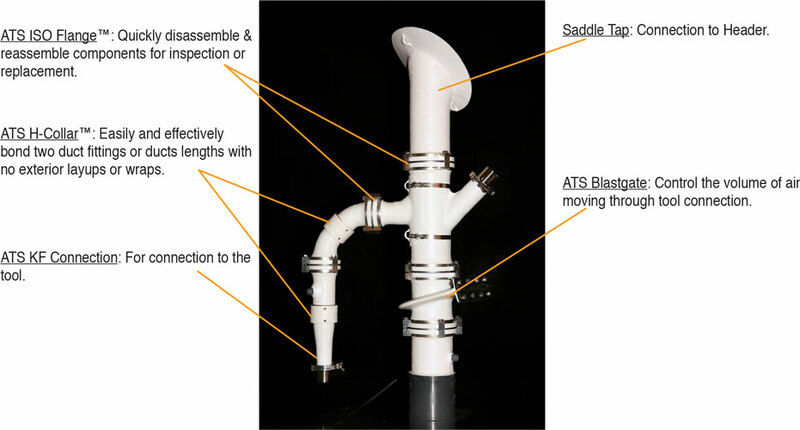 They are not used to connect ATS to ATS. 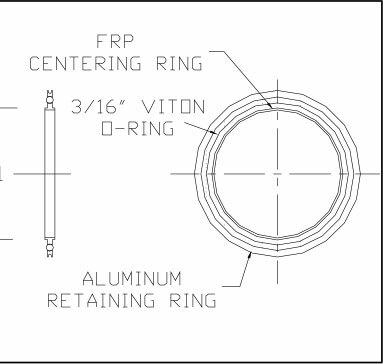 For example, they are used on branch tap connections into ATS duct to join the stainless steel tubing from vacuum tools or tool vents. 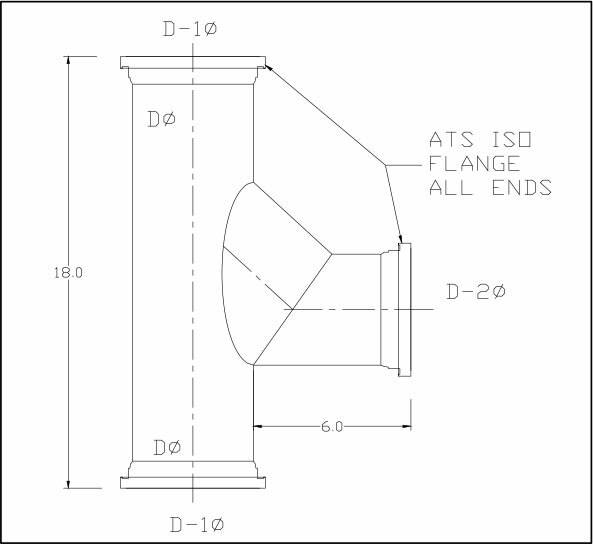 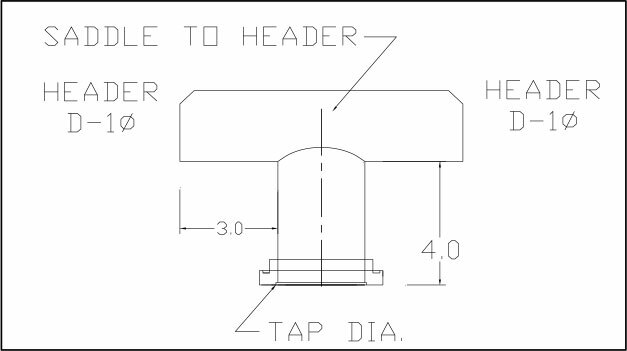 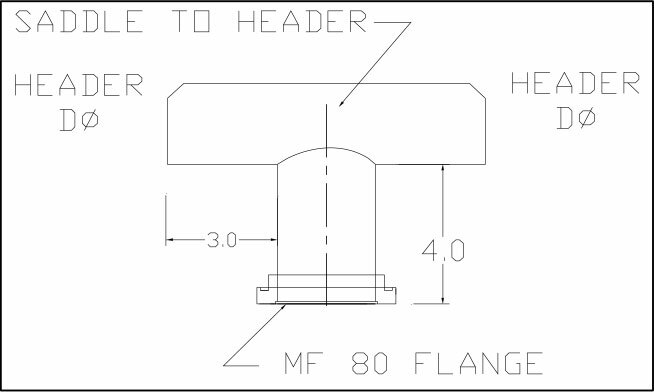 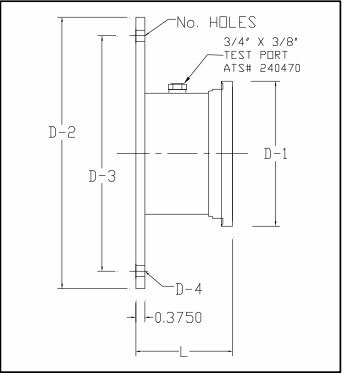 If ATS duct is used from the tap to the tool (typically 2″ diameter), then MF flanges are used to connect the ATS duct at the tap and a KF flange is used to connect to the tool. 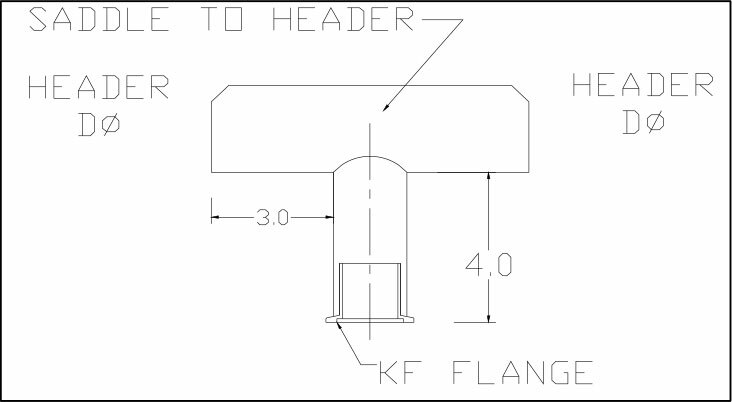 The major components are the KF-ISO Flanges, the Seal Ring Assembly and the Wing Nut Clamp. 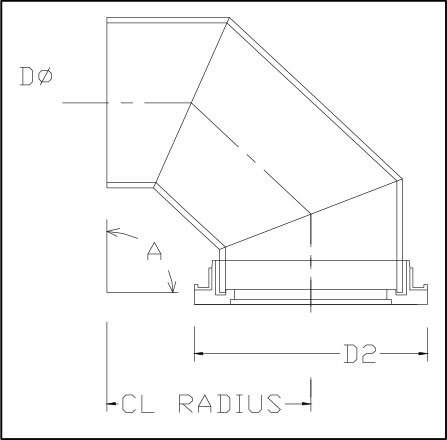 Note: All duct, fittings and bonding materials supplied in white color. 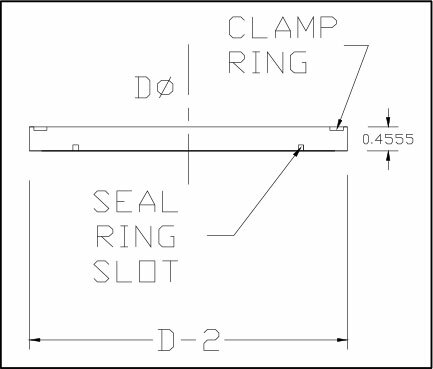 Clamp sets, wing nut clamps and spare O-rings are not shown. 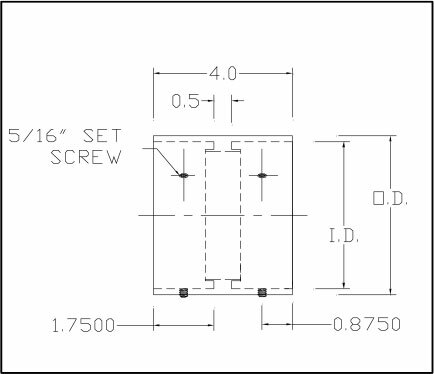 See Parts List below for ordering. 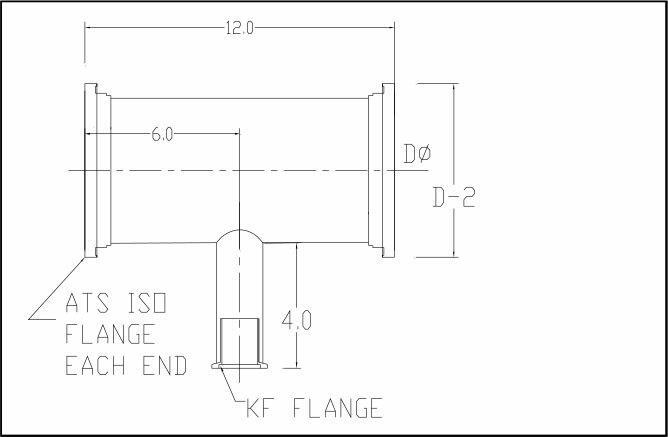 D-2 D-3 VS FLANGE BOLT CIR. 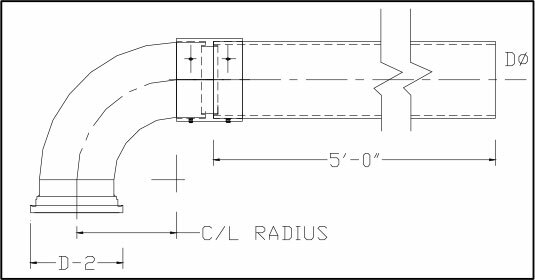 POC CL TO DROP CL 8″ MIN. 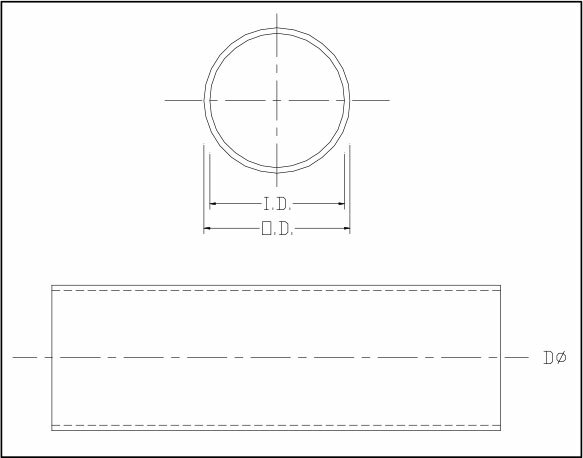 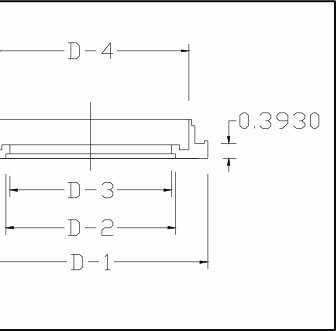 D-2 INDUSTRY STANDARD ISO O.D. 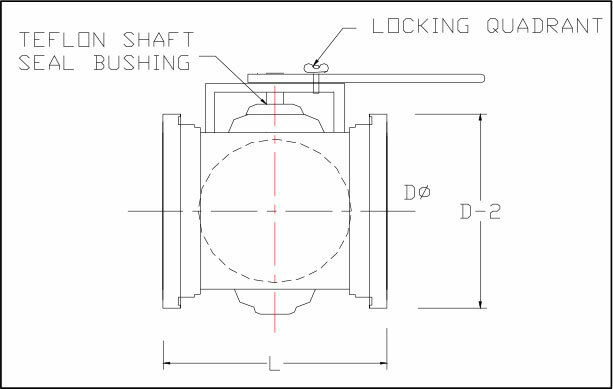 D-2 CENTERING RING SLOT O.D.